RANGERS are today the first football club in Scotland to offer Modern Apprenticeships to Rangers Women’s players in partnership with Skills Development Scotland. The initiative will fund up to 16 players from the Women’s team and Girls’ Academy, aged between 16 and 19, and will run for 12 months across the next three years, offering a pathway to professional football for the club’s elite female players. 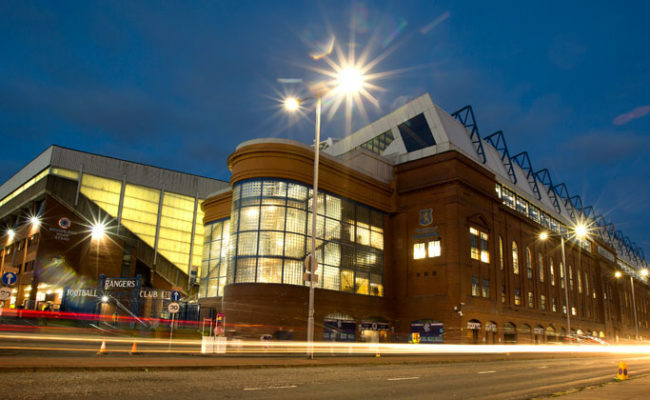 In a first for the game in this country, Rangers players will work towards a SCQF Level 8 qualification in Achieving Excellence in Sports Performance alongside their playing commitments. 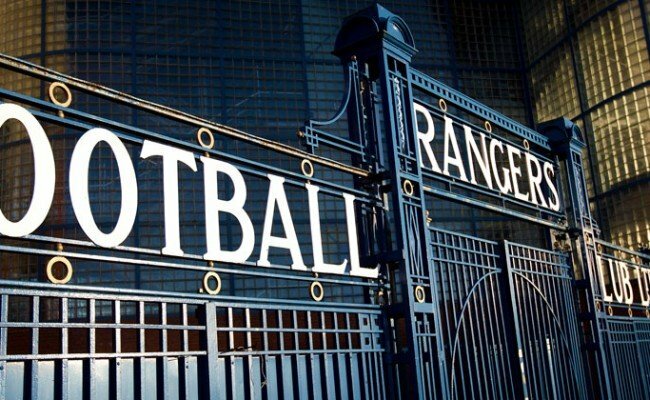 The apprenticeships will ensure players have access to training, coaching and match participation on a similar basis to that offered to their male counterparts employed by Rangers. Rangers Managing Director Stewart Robertson today said: “We are proud to launch this initiative for our Women’s team in partnership with Skills Development Scotland. 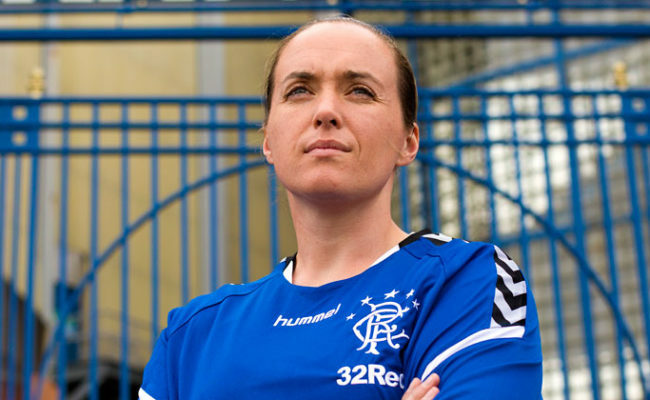 Rangers WFC manager Amy McDonald said: “This is a very exciting day for the Women’s and Girls’ programme at Rangers. “The club has always developed very good young footballers and this initiative will allow us to continue to do that as we continue to improve the programme that we offer to our players. 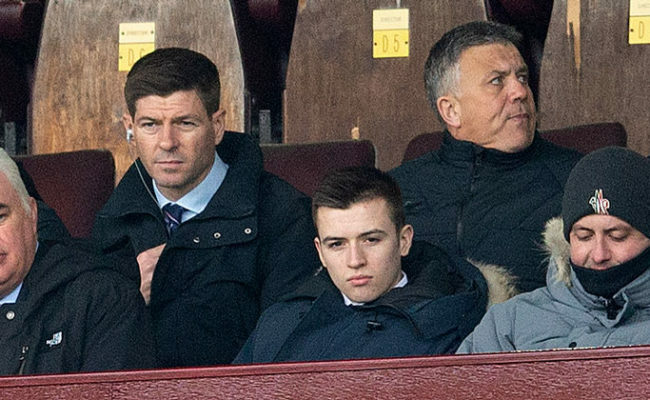 Rangers FC manager Steven Gerrard said: “I am delighted to support this initiative which will give young Rangers players a wonderful opportunity to develop their skills at an excellent facility and with a great club. 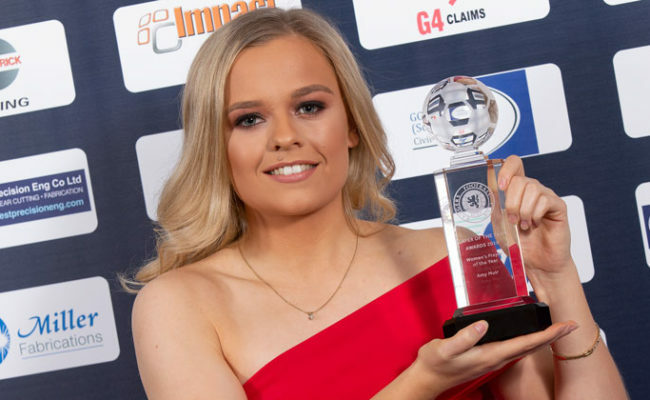 National Training Programmes Performance and Operations Manager at SDS, Paul McGuiness said: “Clubs offering contracts to female players and, therefore, opening up the opportunity for women to take up football apprenticeships is a major milestone. “It sends a positive signal to young women that it’s possible to make a career out of playing football in this country. Unlike other Modern Apprenticeships in Scotland, the Achieving Excellence in Sports Modern Apprenticeship allows apprentices to incorporate other learning into their job to achieve qualifications in areas such as Civil Engineering, Hospitality or Sports Management. Modern Apprentices in football make the transition from school to a professional club, with 18 Scottish professional clubs currently offering the apprenticeship to male players, and 202 football apprentices currently in training across the country. Scottish Apprenticeship Week (March 4-8 2019) Information: Scottish Apprenticeship Week is co-ordinated by Skills Development Scotland with events and activities hosted by employers, learning providers and apprentices across the country. This year’s theme is ‘Skills for the Future’, recognising the importance of investing in our workforce. The campaign also showcases apprentices who have chosen work-based learning to develop their careers.